Happy Halloween everyone! 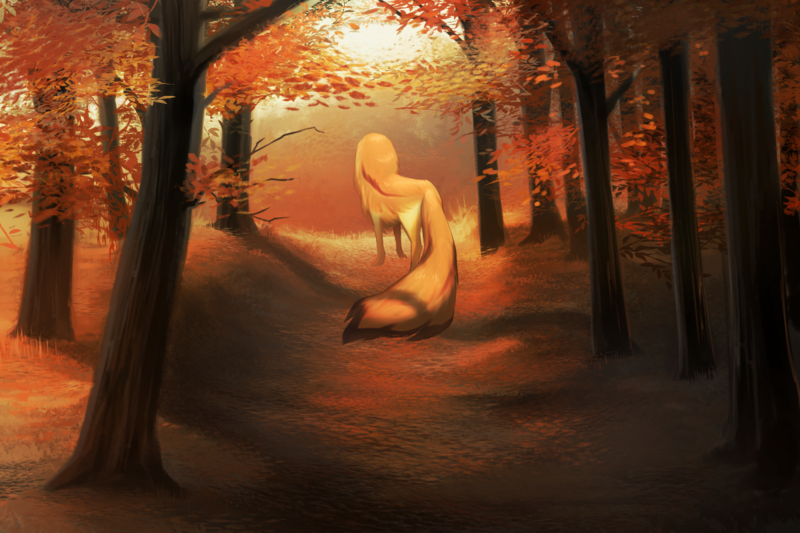 For this year’s Halloween Speed Sketch, Game Art Lead Natasha Soglin takes us on a hike through a colorful autumn forest scene. Natasha used both Photoshop and Clip Studio Paint for this sketch, so pay close attention to see if you can spot when she switches. It won’t be long until the snow starts falling this year, so get on your hiking boots and head out while you can!